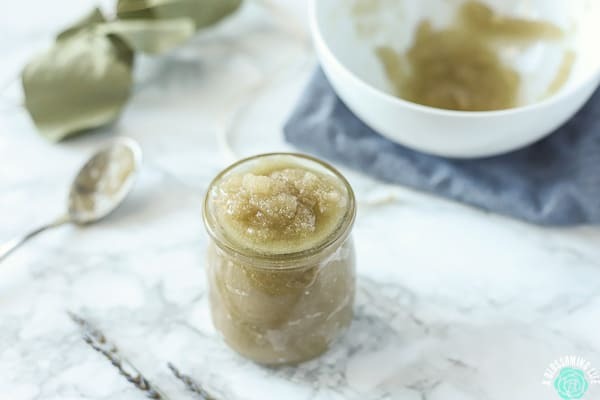 Learn how to make a DIY sugar scrub with just a few natural and simple ingredients to help exfoliate and moisturize while promoting softer, smoother skin. 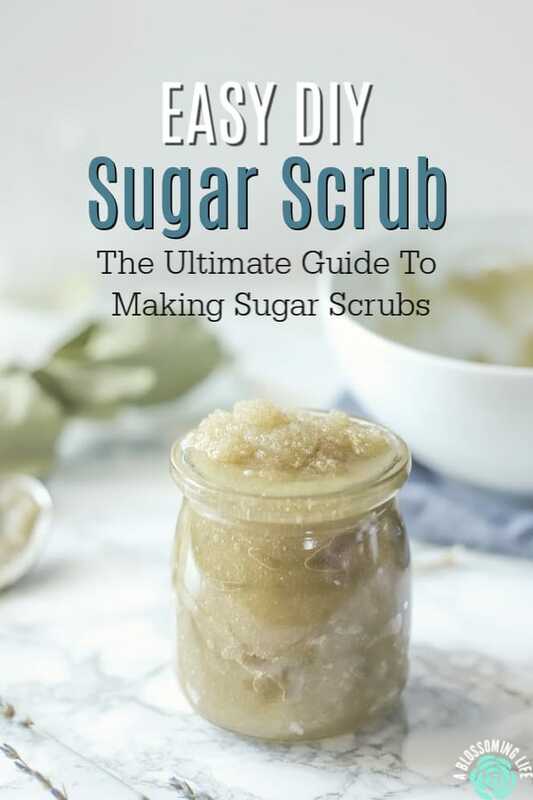 Follow my tips below to make the best sugar scrub recipe and other fun ideas. You will need: sugar, oil, and essential oils (optional). Check out other variations below. Since it is the holiday season, I thought it would be a great time to talk about one of my favorite DIY skincare products: sugar scrubs! They are so easy and take less than 5 minutes to make, and they make a great homemade gift idea. This DIY sugar scrub may have been my first ever DIY skincare product. Growing up, I loved creating and making new things. To me, these creations were like a science experiment, and you just never knew what you may come up with. My mom worked as a sales rep assistant to a woman who went around to different salons selling makeup and body care, so we always had a plethora of the newest products. This is how my love for makeup, skincare, and beauty really came about. But of course, that stuff wasn’t natural… it was the 90’s and early 2000’s, after all. I remember one year getting a DIY lip gloss kit, and thought that was the greatest thing ever. I would spend hours creating terrible colors and parading them around like they were pretty. One thing I made that pretty much always turned out well was sugar scrubs. It is just so simple to make, and you probably have all the ingredients in your pantry. So sugar may not be so good for your diet, but it is great to use topically. The main goal of a scrub is exfoliation. Sugar is a great exfoliator, and when used in a sugar scrub, can help remove dead skin and clean clogged pores. You can use it as a hand scrub, face scrub, lip scrub or foot scrub. It is a natural humectant, which means that it draws moisture from the air to the skin. It also has much smaller granules than salt, which can be harsh and drying. Sugar is also a natural source of glycolic acid, which helps encourage cell turnover and can help reveal younger-looking skin, and promote firmness of skin (source). Glycolic acid is used in many chemical peels to help reverse signs of aging. Since scrubs help remove the top layer of skin, they can help other products you use on your skin to work better. Regular sugar (like this one)- this is great for the body and face. Brown sugar – is finer than the other two options and is great for your face, but can also be used for your body. 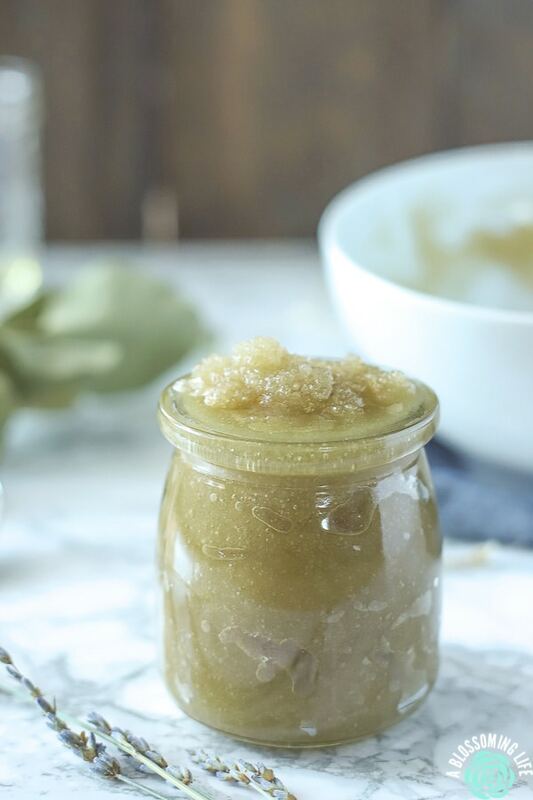 Raw Sugar (like this one) – is much coarser than regular and brown sugar, and is much more suitable as just a body scrub, since you don’t want to use something too harsh on your face. Sugar – pick the appropriate sugar for what you plan to use it for. See note above about which sugar to use. Oil- pick an oil that works for your skin. I like to use a little less than 1/2 cup oil per cup of sugar. If you want an ultra hydrating scrub, use 1/2 cup oil to 1 cup sugar.You can also mix and match the oils. Do a little less than 1/4 cup of olive with a little less than 1/4 cup jojoba. So accurate, I know. As long as it the sugar-oil ratio stays about the same, you can use whatever combination of oils works for you. Olive oil is very moisturizing and can help calm inflamed skin. It contains oleocanthal, which can help reduce irritation. Avocado oil is rich in fatty acids (I.e. Oleic acid), vitamin E and other nutrients. Great moisturizer. Apricot oil (I use this one) is very moisturizing and can soothe dry skin. Contains vitamins A and E, which can help reduce signs of aging. It also contains gamma linoleic acid, which tones and firms skin. Apricot seed oil is great for your face. Jojoba oil is moisturizing. It can soothe dry skin, reduce redness and inflammation, and help repair skin. Coconut oil – is moisturizing while being naturally antibacterial and antifungal. Fractionated coconut oil is liquid at room temperature, which will leave a more consistent and fluid sugar scrub. Essential Oil (optional)- pick one for aromatherapy purposes, or you can use one with specific properties to help specific skin issues. For instance, frankincense can be really helpful taming inflamed skin and help aging skin. Vitamin E (optional) – (I use this kind) can help reduce the appearance of scars and help soften skin. Mix ingredients together in a bowl. Transfer to a jar with a lid. Sugar scrub will keep at least 2 months as long as no water gets in. I like to do this in the shower. Take out 1-2 tbs of sugar scrub, dampen body, and then rub sugar scrub all over. I will even use this as a face scrub; just make sure you rub gently, since you don’t want to be too abrasive. Gardners hand scrub – this recipe is ultra moisturizing for the driest of skin. Coffee Scrub – is my favorite face scrub because caffeine is really beneficial to the skin. And can help reduce puffiness and increase circulation. Lemon Sugar Scrub – add in about 10 drops lemon essential oil to basic scrub recipe. Are you wanting to live more naturally, but unsure of where to start? 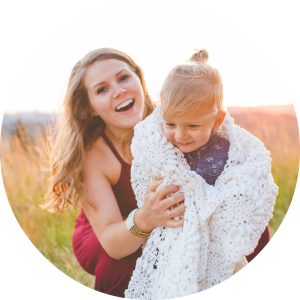 The Natural Living Membership site is coming! Click here to enter your email to get the latest updates and extra low promotional pricing available. You won’t want to miss it! What kind of sugar to use? Depending on what you are using your sugar scrub for, will depend on what type of sugar to use. Just a body scrub? Then go with any of the three suggested above. Face scrub? Use brown sugar or white sugar. How long does a DIY sugar scrub last? It will last at least two months, possibly longer. As long as your don’t get any water in the scrub, then it should last quite a long time. Any water can cause it to spoil and get moldy. What type of sugar should you use for your face? Brown sugar or white sugar would be best for your face, because the granules are smaller and less abrasive compared to raw sugar. How many times per week should you use a scrub? Just 1-2 times per week. It is not good to exfoliate more than that. You don’t want to damage your skin trying to exfoliate too much. You can pick whatever oil you want depending on what properties you need. If you need a hydrating oil, try olive oil. If you’re going to make a face scrub, you could even use a little bit of Rosehip oil, which is amazing and high in vitamin C. For more ideas on what oil to use, check the ingredients list above. Easy DIY made from simple ingredients and can be customized for every need. Simple recipe for homemade scrub to help reveal smoother, exfoliated, and moisturized skin. Mix ingredients together in a bowl and place in a sealable dish. See other sugar scrub ideas above. Want more DIY Skincare ideas? Check these out. These sugar scrubs make such wonderful and easy homemade Christmas gifts, especially if you need something last-minute. 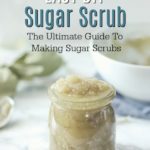 I love to use homemade scrubs in my daily skincare routine and this sugar scrub seems good to try out. I can’t wait to try this recipe. Thanks for sharing.